Created as part of The Labs series by The Like Minded. Selected for The Shortest Nights festival, London as well as The Shortest Nights UK Tour showing at Wilderness, Shambala and Fieldview music festivals. The piece has also been screened internationally at IndiEarth Animation Festival, India and the 60s Or Less Video Festival, Maryland, USA. 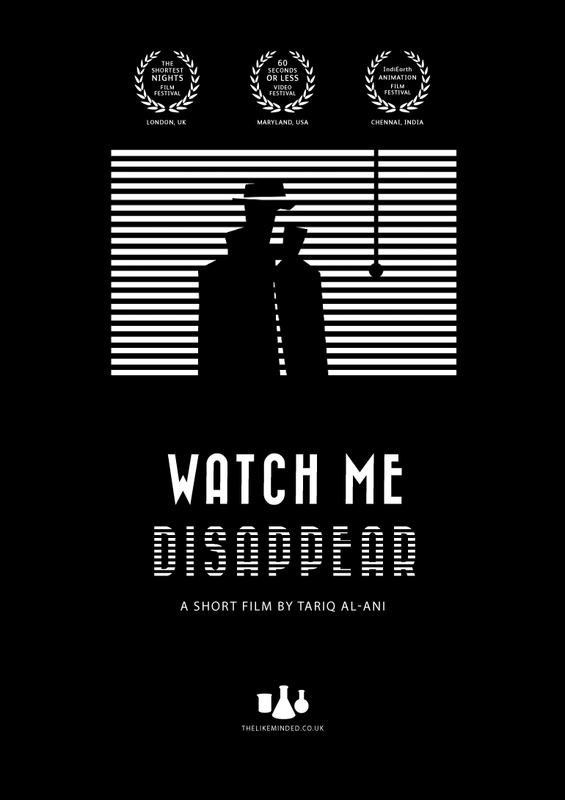 Various websites such as showmetheanimation.com and awardeo.tv have also featured the film.